Yellow Mellow! 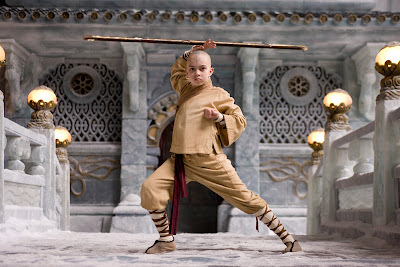 : First Look: The Last Airbender! 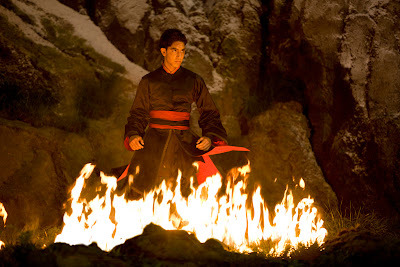 USAToday has the first look at M. Night Shyamalan's The Last Airbender!